NFL Week 12 games of the week. Dolphins (6-4) at Broncos (7-3): This is an interesting game because Miami is in the playoff hunt, while the Broncos have been showing some breaks in the armor. Miami’s defense will be tested by the Broncos. It will be a big game for AFC fans. I like both these quarterbacks, but Peyton always has my heart. Go Broncos. Cardinals (9-1) at Seahawks (6-4): Division rivalry at its best. The Cardinals have the best record in the entire league and they deserve it. Whether it is with Carson Palmer, everyone’s every man, or Drew Stanton, this offense wins games. Arizona has a next man up philosophy that isn’t just all talk. They work it. Once Bruce Arians was the next man up, and he made the most of the opportunity, so when he says it, he means it. Arizona has an amazing offense and defense, although, I am a bit surprised that the defense is only ranked 13th overall. Seattle will have their hands full. For all of Seattle’s hype this year, they are struggling to win games. However, they do win them, which is all you need to get into the playoffs. I’m not sure what is going on with Seattle. They still have the number one running game in the league, which is how they beat my Pack, but the pass game has been a bit lacking. Richard Sherman plays on the right side of the field, and only Aaron Rodgers is better than Drew Stanton (statistically) throwing to the right side of the field. That will make for an interesting match-up. I want the Cardinals to win, well, because I like ’em. I also need Seattle to keep losing so my Packers have a shot at a playoff wildcard slot if they don’t win the division this year. Lions (7-3) at Patriots (8-2): For me, this is the game of the week. You have the number 1 AFC seed playing against the number 2 NFC seed. I typically don’t like crossing the streams of AFC and NFC games, but this one intrigues me. Plus, this is the last of three brutal games for the Lions. They won against Miami, and, thankfully, lost to the Cardinals. The Patriots prove to be the toughest challenger remaining for the Lions until the Lions meet the Packers in the final game of the season at Lambeau (thank merciful god for that). This will be a big scouting game for the Packers. Packers will want to see how the Lions perform against the Pats, not only to see what the Patriots expose as weaknesses of the Lions, but also to see how the Lions play the Pats. The Packers have the Patriots in week 13 (the following week). We need to learn all we can from this game. The Packers need the Lions to lose this week. It’s our best chance at taking possession of the NFC North. This is crucial this year, as the playoff picture is congested with contenders like Seattle and San Francisco. Man, did the Packers need the Niners to lose last week against the Giants. BTW, I wouldn’t be so snickering-happy, Niners. You almost lost to the Giants when Eli threw 5 interceptions. You should not be proud of yourselves, at all. As for the rest of the games this week there are a ton a garbage games this week. They don’t even merit mentioning. As always, Go Pack go. Come on Matthews, I want the Packers to win! Okay, here’s the deal. I don’t want to play the Niners. Atlanta? Absolutely. Seahawks? Hell, yes. The Niners? I don’t like the way that cookie might crumble. Green Bay has some flaws. One big one, protecting against the run, was taken care of last week. But it was taken care of because we didn’t have to worry about the Viking’s quarterback, Webb, at all. We won that game, and I’m pumped. The only problem is, the match-up that it now presents. The Packers now get their second, or maybe first, biggest flaw exposed — our inability to protect Aaron Rodgers. Our offensive line is disastrous. Aaron Rodgers is one of the most sacked quarterbacks in the league. Not the distinction the current reigning league MVP was hoping to achieve this year. So, I know! Let’s play the third best team in total defense — the Niners. Yay (insert sarcasm)! Let’s play against the Smith brothers! Yay! Justin Smith will be active for the game, but we can only hope, that after a month off, he’s a little rusty and a bit overwhelmed. Green Bay needs to hope that Mr. Kaepernick is in awe of the playoffs and is stuck looking at the grand scale of it all instead of putting in a good performance. The Packers also need to be hoping that they got a little practice against the read-option when playing Webb last week. PLUS, one can only hope the ability to stop the run can carry over from the Vikings playoff game to Frank Gore this week, because the Packers won’t get the privilege of playing against such a weak quarterback this time. Ah, the playoffs. The time I pull out my hair, take tums, and can’t decide between sitting, standing, and pacing during the game. I usually do all three. Save 10% on toner and ink with these 4InkJets coupon codes. Week 14 is unique this time around in the NFL. Almost every single game has playoff implications. However, there is only one game in which the outcome directly impacts each teams playoff conference and divisional standings. That game is the Vikings (6-6) versus the Bears (fifth seed 8-4). The Vikings are in a very hot race for the last NFC Wildcard spot — doing battle against the Bucs, Cowboys, and Redskins. Seattle should be very, very wary about holding onto the 6th seed, considering all these teams are banging on the door of that 6th seed spot. With 4 games left, the NFC North is still wide open. Chicago and Green Bay have been playing flip-flop the last few weeks with who is the NFC North division winner, and who takes the 5th seed in the NFC. But, as I said, there are 4 games left. A lot can happen. The Houston Texans (first seed 11-1) against the New England Patriots (second seed 9-3). This game will be a preview to perhaps the AFC Championship game. The Patriots have tons of experience in the playoffs and Brady is rock solid as a quarterback. As for the Texans, with only one loss this season (to the Packers) they will be a tough team to beat. 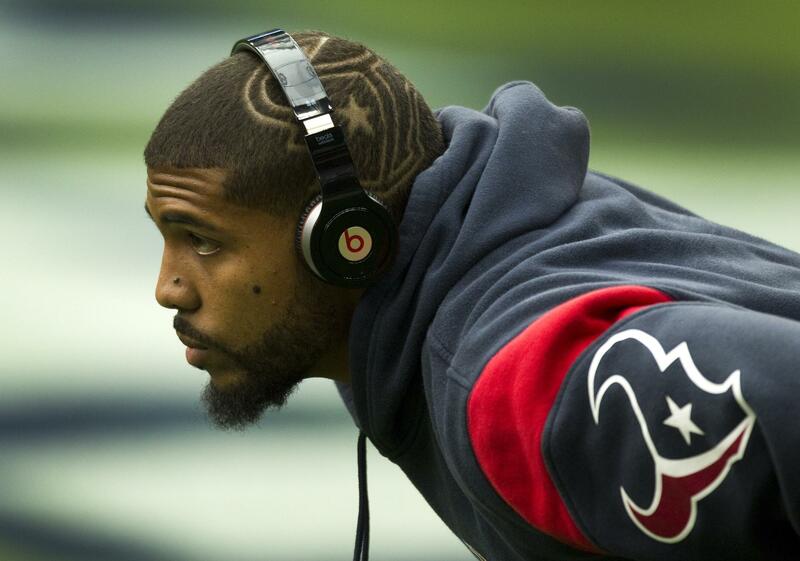 Arian Foster is amazing. This game will be amazing. As for the rest of the games, there are plenty to keep your eye on. When I stated above, that the only game to watch with head to head implications was the Vikings versus the Bears, that was correct. However, almost every other game has playoff implications. I have highlighted only two more below, otherwise, I would have to list almost every other game. 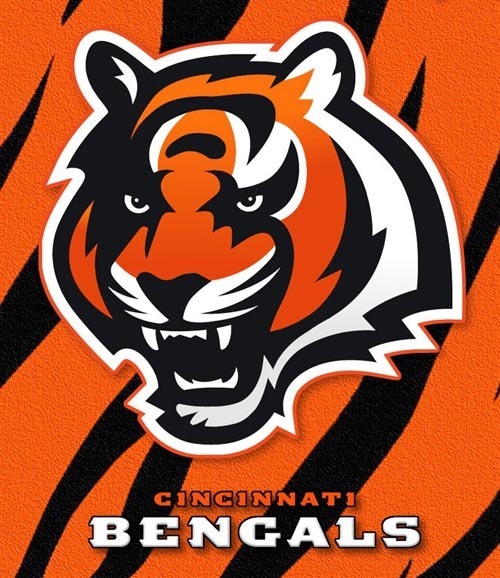 Dallas vs Cincinnati — both teams are in the contest for wildcard spots in their respective conferences. Each team will be playing very, very hard. If there was one more game that I might say is a much watch, this would be it. 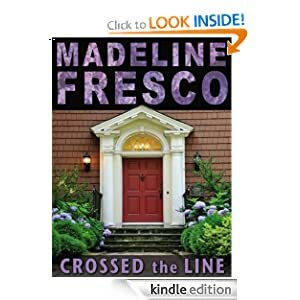 Madeline Fresco is a novelist who lives in San Francisco. 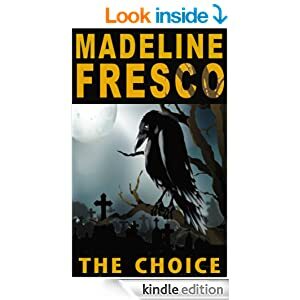 She is the author of CROSSED THE LINE, available for Kindle at at Amazon.com, for Nook at Barnes & Noble, and as an ePub at other eBook retailers. 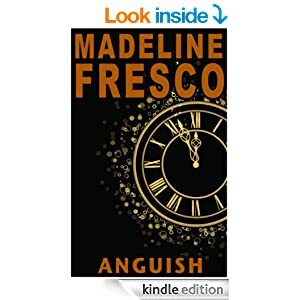 You can also listen to her novel as a free, serialized audiobook at madelinefresco.com. If you have a small business, check out the great savings with this Stamps coupon that gets you a free postage meter and up to $80 in free postage from Stamps.com. Save on gear for the outdoors, camping, hiking, snow skate and surf with this Moosejaw coupon for Moosejaw.com. Save 10% and more on new stuff.